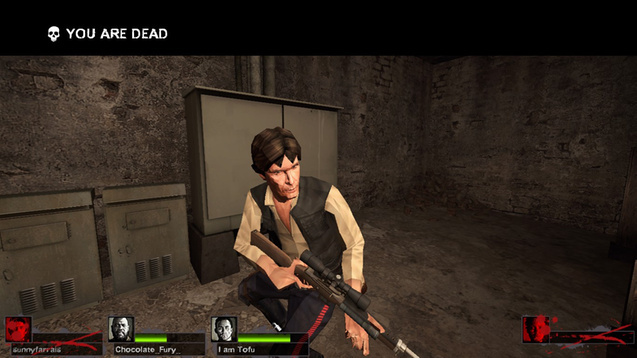 Han Solo replaces survivor “Nick” This is my first l4d2 model. Probably still some things that can be worth improving. 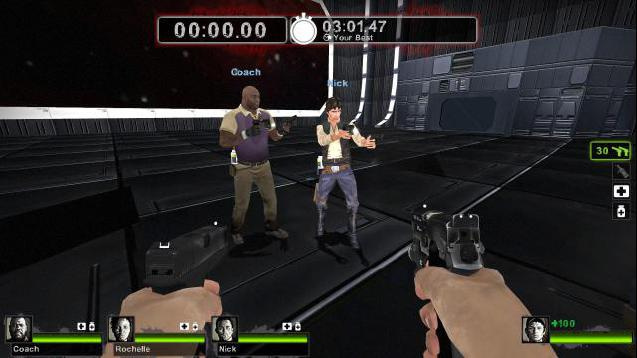 I got the model from tf3dm.com it was originally from SW:FU for the Wii. 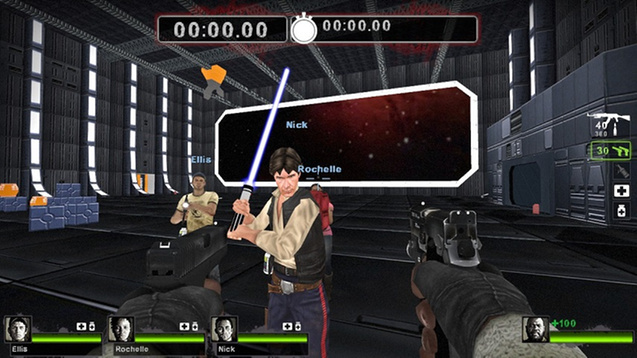 I ported it over to L4D2 so we can have fun with some star wars characters.